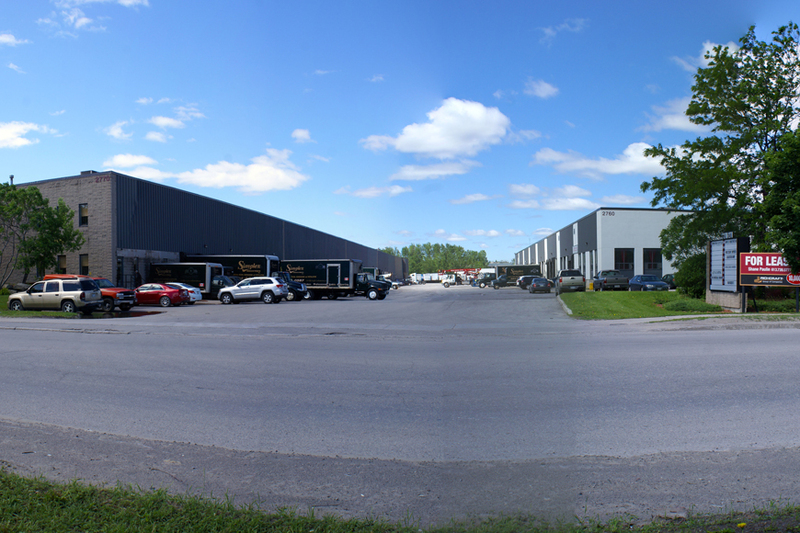 The premises consist of two improved single-storey multi-tenant industrial warehouse buildings totalling 160,000 SF. 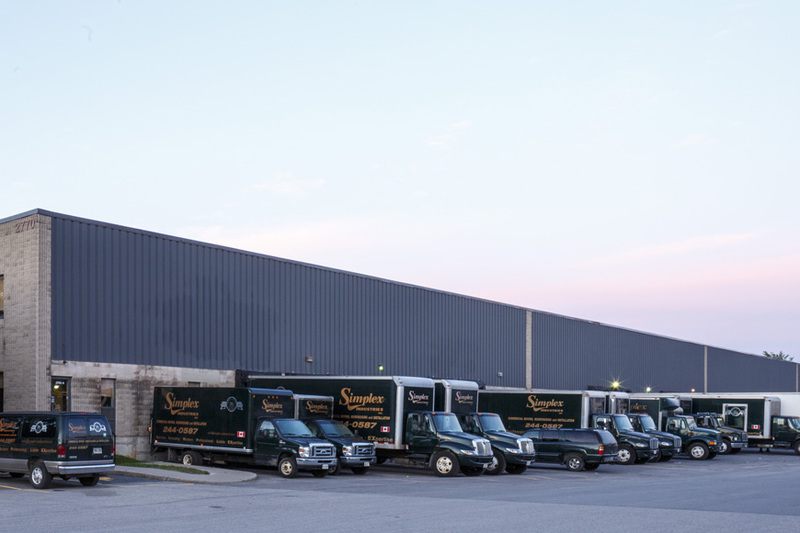 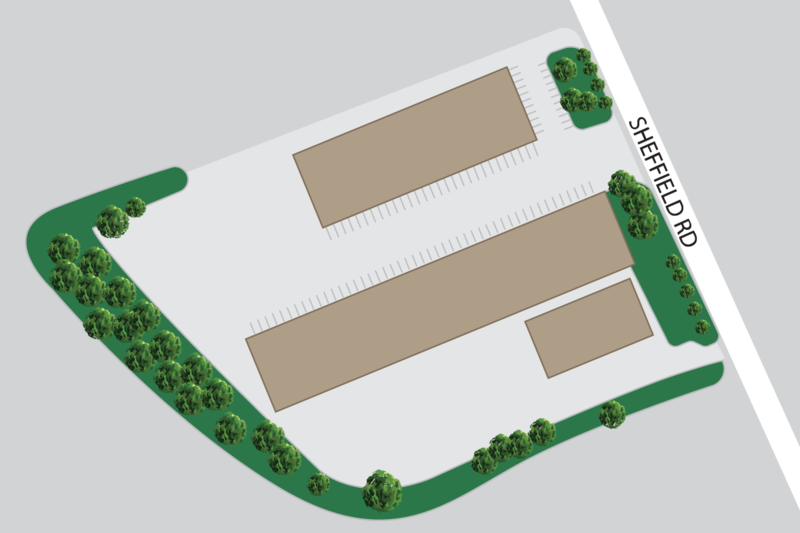 2766B Sheffield Road is located within Sheffield Industrial Park, which is bound by Innes Road to the north, Highway 417 to the east, Walkley Road to the south and Russel Road and St. Laurent Boulevard to the west. 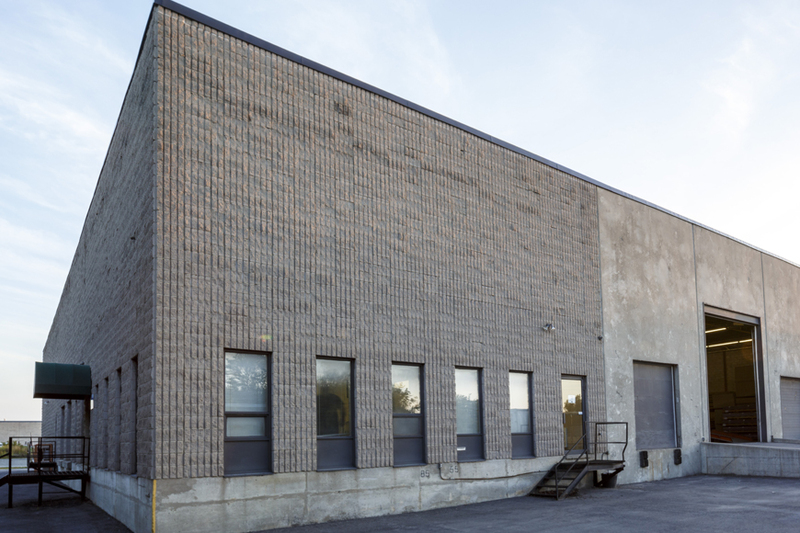 Building/Unit Specific: The premises consist of two improved single-storey multi-tenant industrial warehouse buildings totalling 160,000 SF. 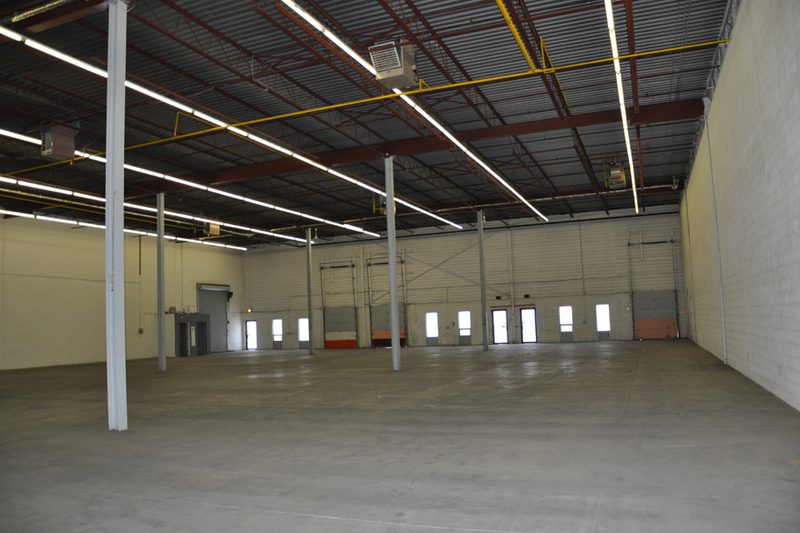 Unit 2768B has two cross docks with the opportunity for a large outdoor fenced yard area. 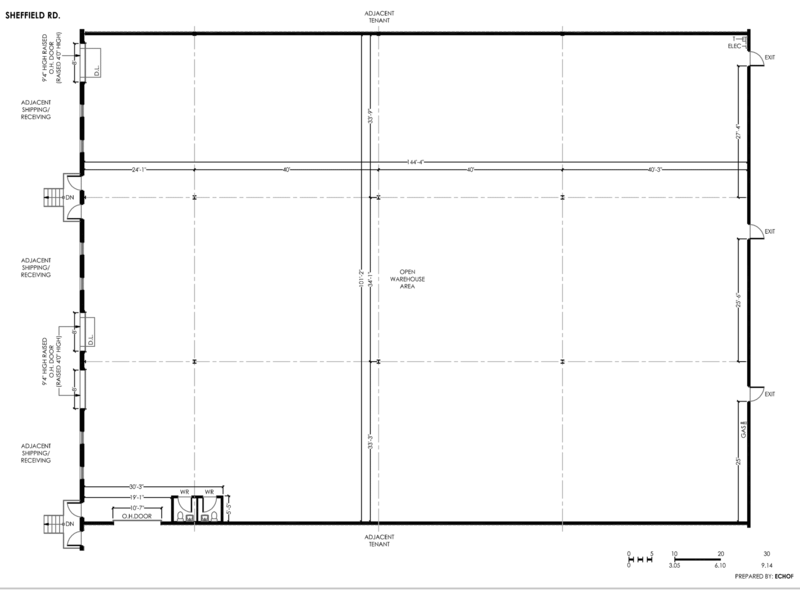 The space is improved with approx. 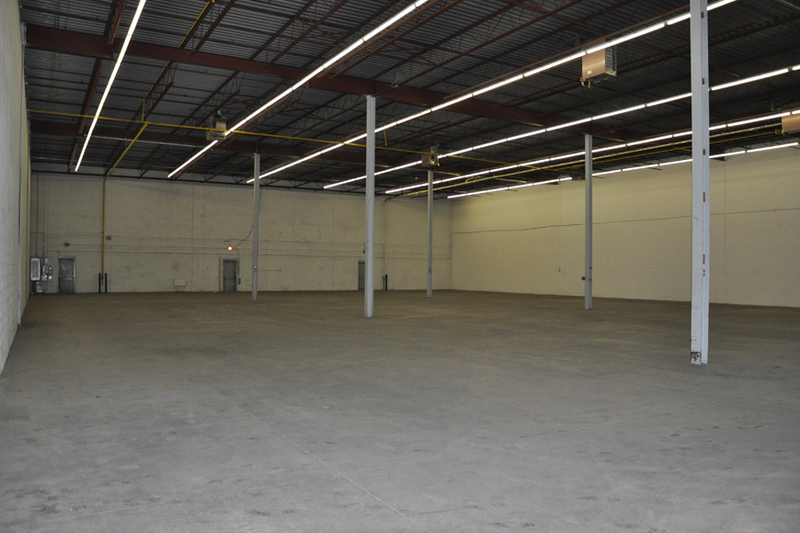 1,500 SF of office (including mezzanine) Unit 7666B consists of partitioned, open warehouse space with 24 foot clear height.